In the rental property management industry, you work with diverse properties. Some of these are distressed housing or foreclosure properties. According to the Huffington Post, "Investors seeking higher yields are drawn to foreclosures because the rental market is red-hot." Working in property foreclosure comes with unique challenges and stresses. Here's how to manage them. Forbes says that, "Since the housing bubble burst and the foreclosure wave began, nearly 4 million families have been pushed into the rental market. Meanwhile, the supply of habitable rental units has shrunk, what with new housing starts depressed and many foreclosed homes have gone to ruin. 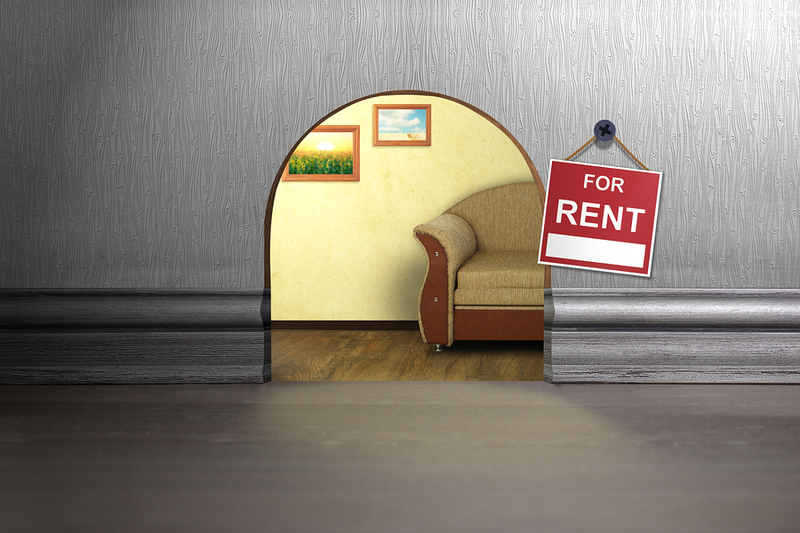 The result: Rents are rising." This means that foreclosed properties are not only an excellent investment in a tight market, they also provide an opportunity to find and improve new rental properties. However, it's important to keep track of your financial input when you're managing these potentially challenging properties. You may need to invest heavily in renovations before these properties are ready to rent. Use property management software to conduct and track assessments before you buy, so that you know what you're moving into before purchasing a property. Use financial management software to track your expenses, as well. At some properties, you work with the owners and the tenants to ensure that everything runs smoothly. Other properties are different, and you may work with another entity such as a bank, or decide to invest in those properties yourself when they're under foreclosure. You need management software built for REO properties that's flexible enough to reflect the diverse types of ownership and management that you have, one that can customize your information. Distressed properties can be an exceptional investment, especially if you're willing to put in the time to ensure that they're up to your maintenance standards. 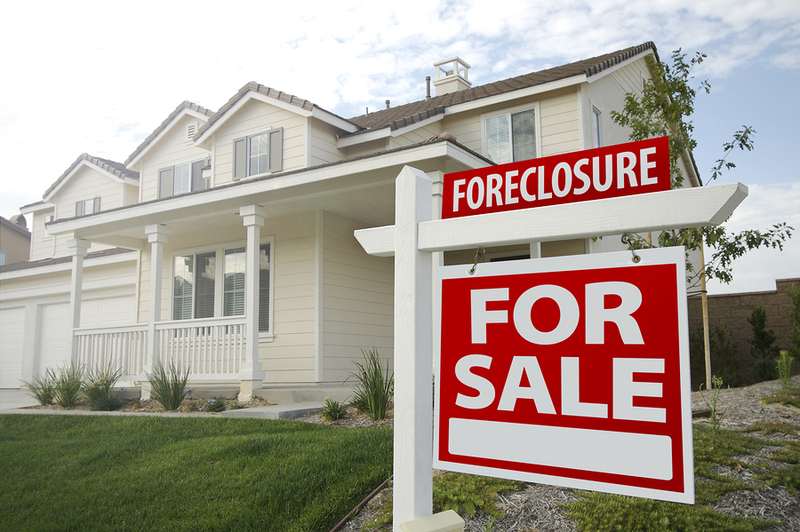 Foreclosed properties may have been vacant for some time before you begin to manage them. Neglected properties are likely to have more repair and maintenance needs at first. Use property management software to set up inspections and a strong maintenance schedule to help these properties get back on track. Working in an economically distressed area means that you'll need to ensure that you do top-notch tenant screening. When you remodel a distressed property, you're creating quality housing. Use an online application process and follow-up with credit checks and reference checks to ensure that you have excellent tenants moving into your remodeled homes. You always want to ensure that the information about each property is safe, but a property that's in foreclosure is especially sensitive. Use software that has the security you need to manage data about your property without worrying about data breaches. Report back to investors and banks with software that links your property management reports with accounting information. You'll be able to create up to date reports quickly and easily. As you develop your property management business, Propertyware is here to help you grow. With our rental property management tools, we have the solutions you need to power your business. Sign up for a free online tour today.